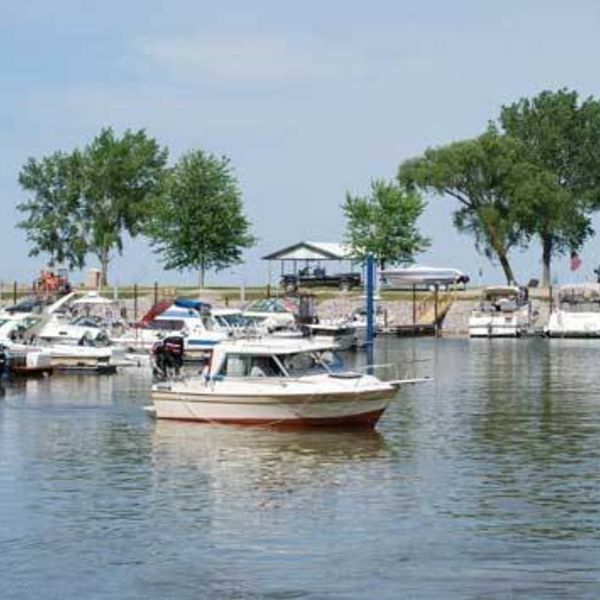 Conveniently located in Linwood on Michigan's beautiful Saginaw Bay. Linwood Beach Marina offers an entire range of marine services and camping amenities to help make your stay more enjoyable. 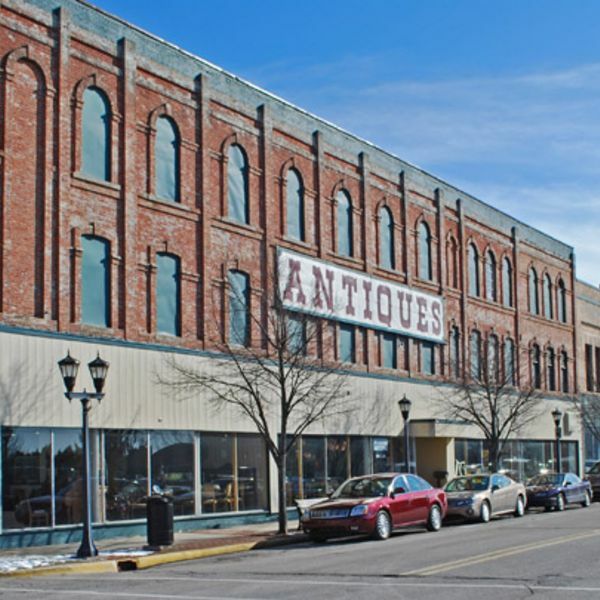 Downtown Bay City is one of many "Great American Main Streets". It has the characteristics of a big city and the personality of a small town community ... A riverfront community made up of the things to do and see that will fill a day ... or a lifetime. 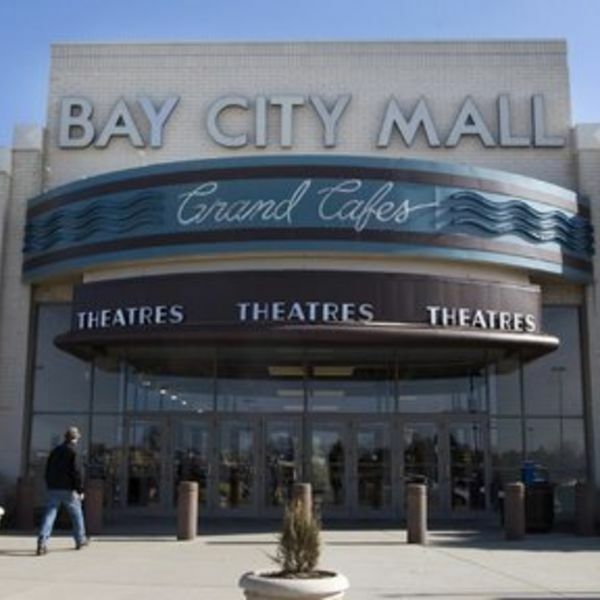 Bay City Mall is an enclosed shopping mall serving Bay City, Michigan. Opened in 1991, the mall features four anchor stores: JCPenney, Sears, Target and Younkers. It is managed by the Investor Services Division of Cushman & Wakefield Inc. Welcome to Tuscola Motel Bay City.Situated near the heart of historic, downtown Bay City, Michigan, our hotel's location is ideal for business and leisure travelers, as it's in the Tri-City area of Midland, Bay City and Saginaw and .5 miles from I-75 & US-10.